Our teeth can crack, decay or deteriorate over time. When this happens your dentist may suggest a filling. 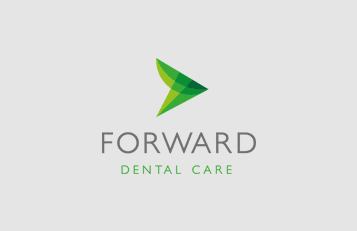 At Forward Dental we offer a choice of filling, either the traditional silver (amalgam) or a more modern white filling that can blend in and will be almost indistinguishable from your natural teeth. The comfort of our patients is our top priority and you will always be offered a local anaesthetic when undergoing a filling. We will always ask your preference, and if you need a rest or change your mind, all you have to do is give us a wave and we will immediately stop. As a material for filling holes in teeth, amalgam as it is called is relatively easy to place, long lasting and strong. However, it is silver colour and it is an alloy of mercury. Not ideal. It will be banned in the coming years, partly due to environmental concerns. There is limited evidence for any general health concerns for patients but we all want to reduce its use and it has been banned in children and pregnant ladies. It can however be the best material to use for challenging fillings when a crown is not suitable or possible. We can use special glue to stick these fillings to the tooth and this greatly increases the strength of filling and remaining tooth. Some of these fillings have been in use for 20 years or more! 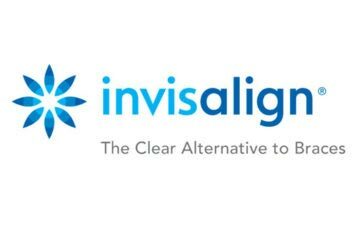 The search for a suitable alternative to silver fillings has been evolving for 20 years or more. Early white materials were very technique sensitive, difficult to place, and had a shorter lifespan than amalgam. They were also more expensive. Over the years, the materials have become much better and now provide an excellent solution. Dr Manning has taken the use of white fillings further, completing a six month course with the aim of creating the most natural looking white fillings.